1. 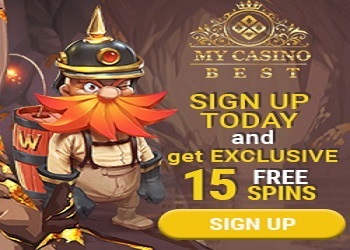 Visit Royale500 Casino, download and install the casino software or instant play. A first approved deposit of at least €30 must be made, in order to be able to withdraw your winnings. I have 1 question to the Casino "Royale500"
Ok when i win with the 10€ bonus "2000€" can i withdraw the win when i deposit 30€ immediately afterwards? ive registered on this casino but i didn't get the exclusive credits. Promo is not valid anymore? Thanks alot for the private message on the previous one, i enjoy it.